User-generated content is pretty much what it says on the tin - content created and shared by the consumers of a product or brand. This sort of content can range from photos of customers wearing a product, to consumer reviews and feedback on social media. Whilst user-generated content can help boost your SEO, getting others to share and talk about your product is a great way to get the word out about your online business and/or social media campaign. Add credibility to your brand: Encouraging customers to generate content is a great way of adding credibility to your brand. Obviously you believe in your product, but third-party reviews and pictures shared by objective customers shows your audience that consumers love your product too. 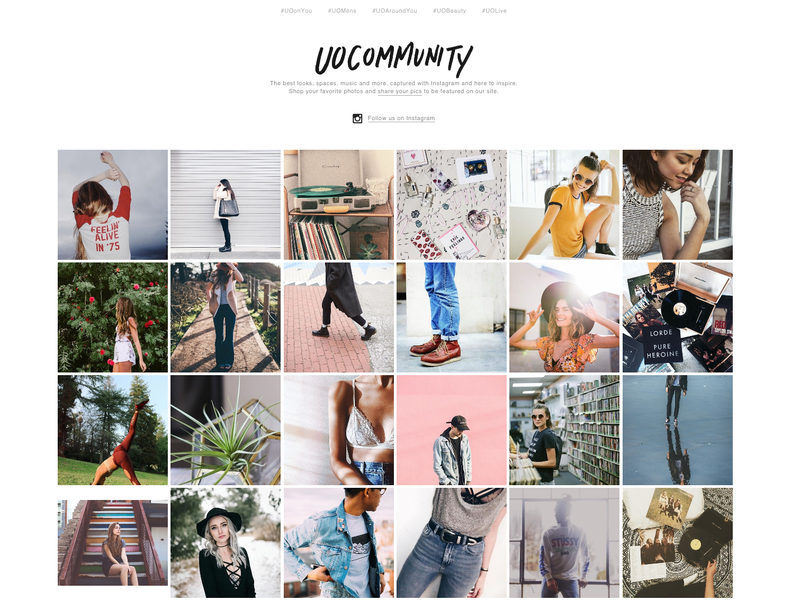 User-generated content is a really useful marketing tool when it comes to building trust amongst future customers, and can ultimately help you convert a potential customer into a buyer. Broaden your audience: Word of mouth is one of the most effective tools when it comes to increasing your reach on social media channels. By getting others to showcase your product, you broaden your audience and improve your brand’s perception on digital media platforms. This in turn can generate more website traffic and eventually lead to more sales. Boost your SEO: Increased engagement on your website and social media channels can do wonders when it comes to boosting your rankings on search engines such as Google. If people are sharing, liking or talking about your brand, this shows search engines that your product is popular and relevant. As well as increasing your audience, encouraging UGC such as guest blogging will also increase the amount of backlinks to your site to help boost rankings even further. Keep customers happy: Asking customers who are already fans of your product to share content and interact with your brand will help you maintain the consumer base you’ve already built. Running online competitions or starting hashtag campaigns for your current followers is a great way to encourage customers to continue engaging with your digital media channels whilst spreading the word about your product. Assist your social media team: By encouraging user-generated content, you reduce the workload for your team. Getting users to share photos of themselves using your product or hashtag gives you the opportunity to re-post any quality images whilst avoiding a time-consuming sourcing process for your social media team. This ultimately allows employees to dedicate more time to other aspects of your digital marketing campaign. Need help organising your online marketing campaign? The experienced team at Undergrnd can help you build and deliver a campaign that works for your business. Get in touch with us today via our website.